Dr. Marisa Walker grew up in Adelaide, South Australia, where she attended dental hygiene school and worked with several internationally known practitioners, including Dr. Rory Hume, Dr. Paul Abbott and Dr. Geoffrey Heithersay, whose research she helped organize, write and publish. Dr. Walker later moved to the US to attend school at the University of North Carolina at Chapel Hill, where she received a BS in Biology and a DDS from graduate dental program. 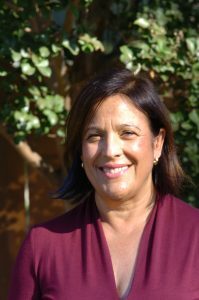 Dr. Walker moved to California in 2008, where she was an associate Dentist in Palo Alto and a clinical instructor at the Foothill College for 5 years. Dr. Walker is invested in teaching and continues to teach in the dental hygiene clinic as well as lecture in nitrous oxide sedation and oral pathology. She will also be part of the school’s faculty as it brings the first BS in Dental Hygiene to Foothill College here in Northern California. In 2014, Dr. Walker was honored to be chosen by Dr. Rich Jensen to carry on his practice and to welcome her own patients to the newly designed and built dental facilities on 150 Middlefield Road in Menlo Park. Dr. Walker is a proud member of the American and Australian Dental Associations, the California Dental Association and the Mid-Peninsula Dental Society. She is on the advisory board of the dental hygiene program at Foothill College and on the New Dentist Welcoming Board of the Mid-Peninsula Dental Society. She is certified in Invisalign Clear Braces. 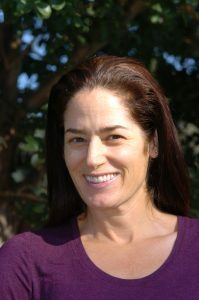 She is also an invited member of several dental study groups in the area, including the ITI Straumann International Study group and the Mid-Peninsula Interdisciplinary Study group, where she continues to take additional courses to stay abreast of medical findings and dental findings, new techniques and equipment. You can read more about Dr. Walker’s background on her LinkedIn page. Leslee has been in the dental field for 20 years and has worked as a hygienist for 15 years and loves it! She enjoys meeting new people and seeing familiar faces when not staring at teeth. Leslee likes to spend time with her husband kids, dog and is a crazy sports fan – go Warriors and Giants!! She also enjoys camping, boating, skiing, running and just being active. 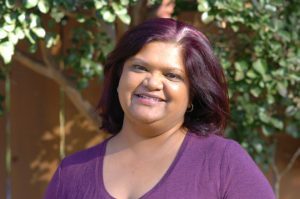 Lolly is originally from Durban, South Africa and has been in the US for 25 years. She is outgoing, friendly, and lively. She graduated from Chabot Dental Hygiene Program in Hayward and has been very active in the dental hygiene profession. 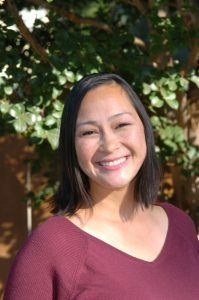 She currently is involved in the East Bay Component of the Dental Hygiene Society, Liaison for Chabot College dental hygiene students, and serves as a delegate at the state level. Our patients are very pleased with how she encourages and motivates them in their treatment. She is patient, caring, thorough and loves being a hygienist. Her interests include continuing education classes to improve her knowledge, skills and understanding of the latest techniques, methods, and instruments available in dentistry. In her spare time, she enjoys watching movies, playing word games, hiking, cooking and most importantly, spending time with her friends, family and her beautiful teenage daughter. Danni has been practicing dental hygiene for 7 years. She enjoys connecting with her patients and getting to know them. She enjoys traveling with her family and spending time with her little son. Being anew mom is giving her a lot of new adventures. When she finds time, she always enjoys trying a new recipe. Lauren was lucky enough to have a great orthodontist that gave her the inspiration to become a dental assistant. She pursued her passion, went to Foothill College Dental Assisting program and graduated in 1980. Lauren has never regretted her choice. She loves what she does and knows she is making a difference. With over 35 years of dental experience as a registered dental assistant and 23 years being an office manager, the one thing she strives to have happen with all our patients is that they always come first. Lauren has three wonderful daughters all grown up and experiencing life. She also has the privilege of being a “Nana” to 4 amazing grandchildren and more on the way. 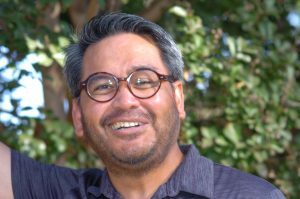 Edwin has been in the dental field for over 22 years. He has been so fortunate to work with the late Dr Richard Jensen. With all the training, mentorship and knowledge he shared and taught him, it has given him a tremendous amount of experience and confidence to treat patients with compassion, and high quality of care. Edwin loves spending his free time with his wife Cecille, and their three children, Sophia, Isabel and Lance doing outdoor activities. 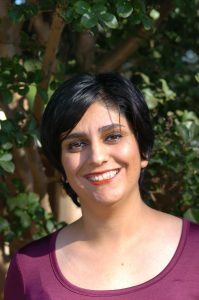 Delaram “Dela” has been in the dental field since 2016. She started working in our office as an intern since April 2017 and will be working with us fulltime in September. She recently graduated from the dental assisting program at Foothill College. She came to United States in January 2016 with bachelor degree in English to pursue her dream in the world of dentistry. She is newly married and wants to continue her education in the field. On her free time, she likes to go hiking and travel. 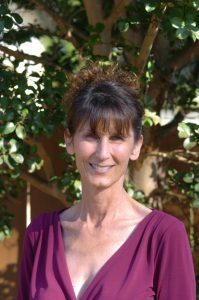 Stephanie has been in the dental field since 1995, started working as a sterilization technician while going to Bryan School for dental assisting. 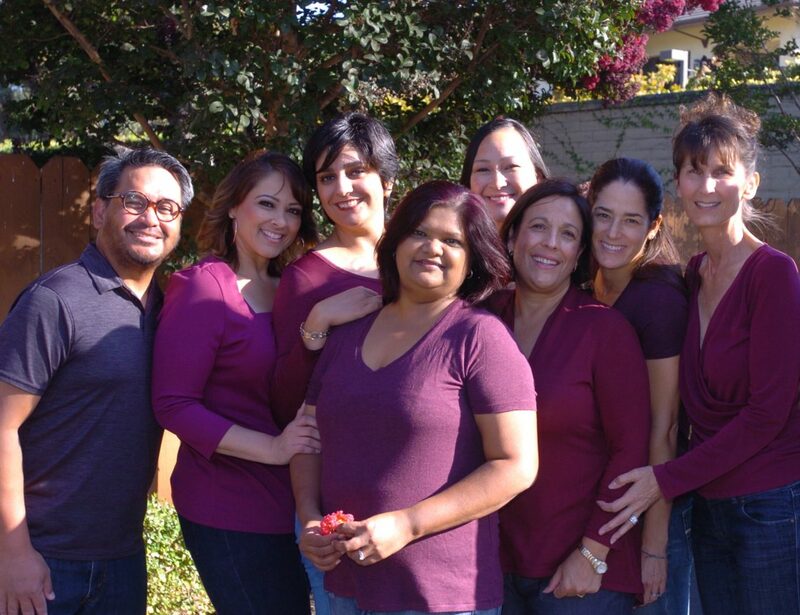 She stepped away from the dental field for a few years to raise her 3 children and returned to her passion of working directly with patients in the dental field assisting them with their appointments and dental needs. She looks forward to greeting you all at the front desk and getting to know you.